December 29th in Wordpress Plugins by Wordpress Jedi . Popular Posts: showing your visitors your top stories may encourage them to check those out before leaving your website. 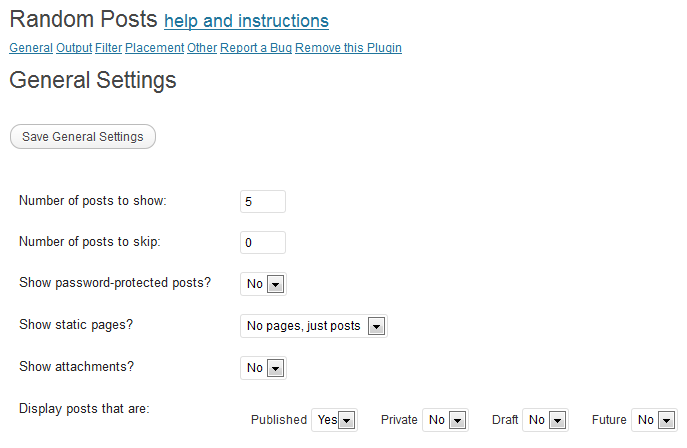 I personally prefer using popular posts plugins that track hits. Some prefer displaying popular posts by the number of comments they have received. The choice is yours. Similar Posts: these plugins are quite powerful as they give your visitors the chance to explore the stories you have written on topics that interest them. The contextual ones do put a bit of a load on your server. If you do not have enough resources to handle those plugins, you can rely on plugins that use tags and categories to handle this. 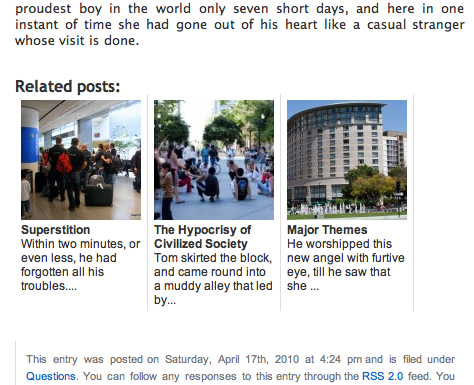 Random Posts: a classic plugin that displays your random posts wherever you need them. It is highly configurable and customizable via custom CSS. upPrev for WordPress: this cool plugin animates your related posts (by category) at the bottom of your pages (similar to what the NY Times has implemented). 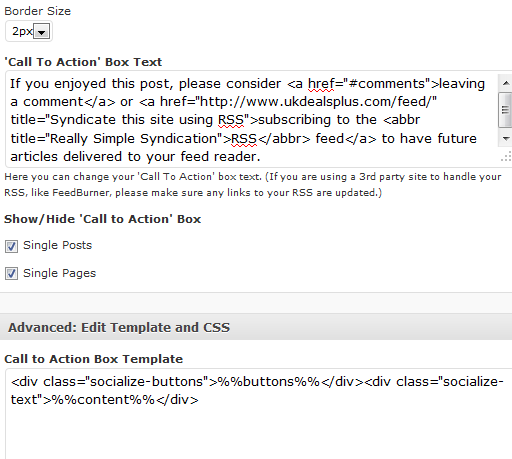 WP Greet Box: lets you target your visitors by their referring URL. You can customize the message for your visitors from various social networks to make sure they stay on your website or a longer period of time, exploring your content. Socialize: not only adds social bookmarking buttons to your website, it adds a call-to-action box you can use to encourage your visitors to further explore your content. Facebook Comments: you do not need a plugin to implement this on your website. But the plugins available for it do make your job easier. The Facebook comments system makes your website more engaging and encourages your visitors to participate in your community. Have you got any plugin suggestions? Please share them below.